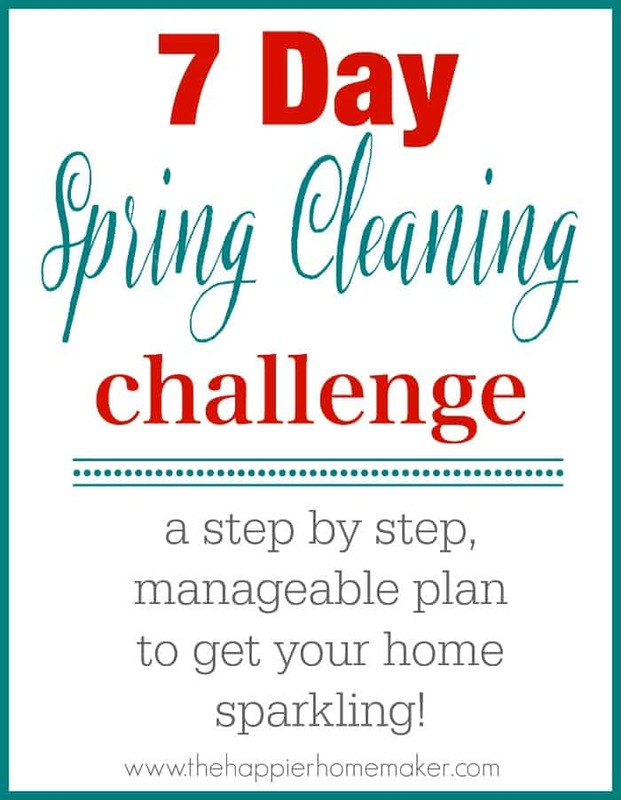 Great cleaning house blog. You did a great job on everything. 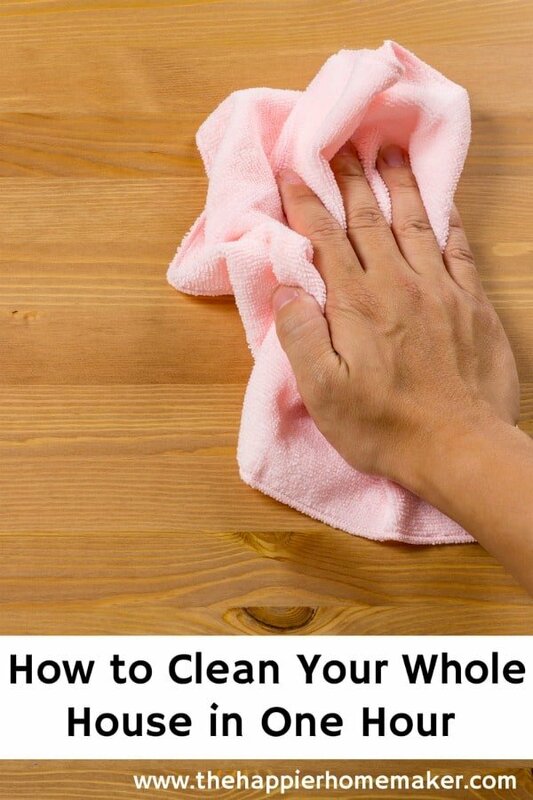 We recently started a house cleaning business, and came across this article. Really appreciate you taking the time to write this. there are a lot of handy tips and tricks. Hey there! Thanks for all these tips, I’m just getting a cleaning business rocking and rolling and it’s nice to get some validation and some stuff to speed it up! This advice helps do a good job and do it quickly 🙂 cheers everyone! and happy dirt&dust hunting. I’m out in Vermont and there’s lots of winter filth that creeps in! Great tips! I must say you have a very good management skills. The way you manage the time for cleaning is superb. Really appreciated. 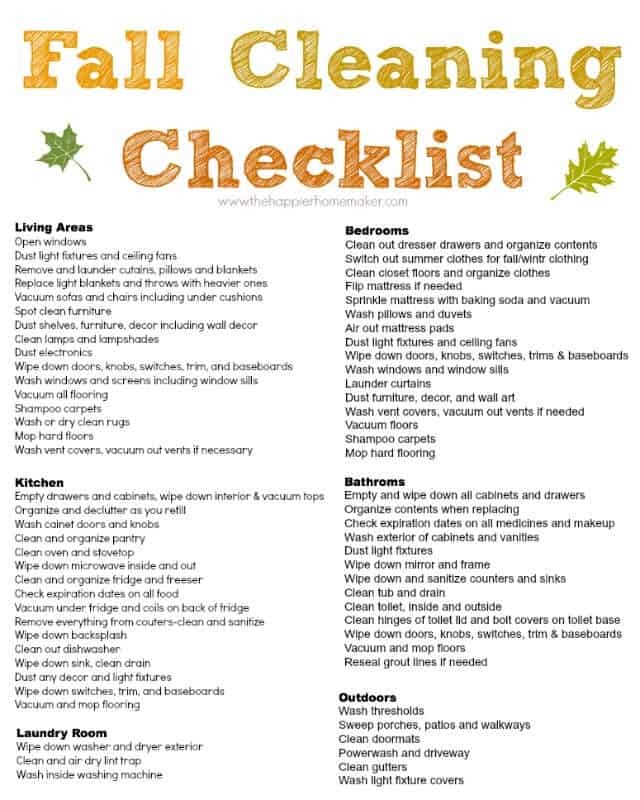 As I have a very busy schedule so this time management will surely help me for my home cleaning, Thank you for posting this life saving articles for us. keep up the good work! I love your beginning statement! If you get distracted by the phone or those pictures you’ve been meaning to hang up, you will not get the house done in an hour! Put your phone away and make a mental note of any side trail you come along so you can come back to it later. Good post! Thanks so much for posting this. 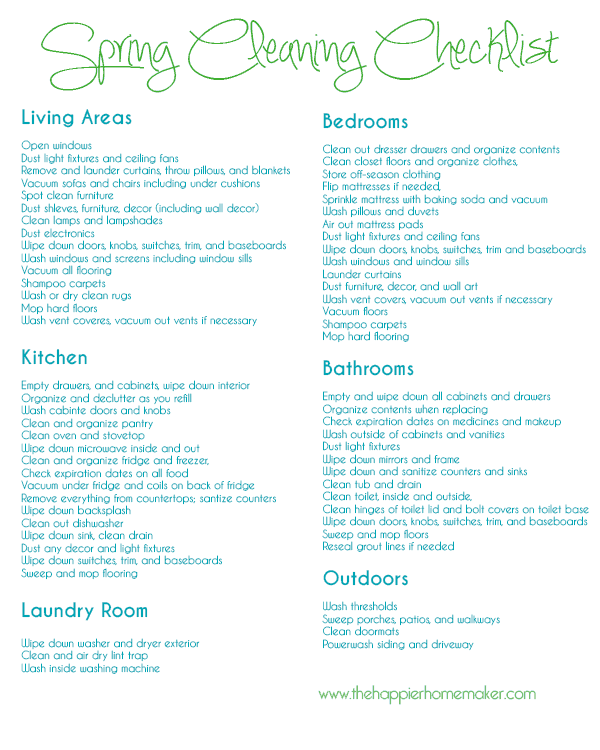 Cleaning our house seems like a fairly self-explanatory task, but when we sit down to think about it, you might realize that you have a lot of questions.